Explore a curated collection of extraordinary residences for sale designed by notable architects and interior designers. Architectural Digest is the international authority in design and architecture. AD provides exclusive access to the world’s most beautiful homes and the fascinating people who live in them, bringing its audience a wealth of information on architecture and interior design, art and antiques, travel destinations, and extraordinary products. 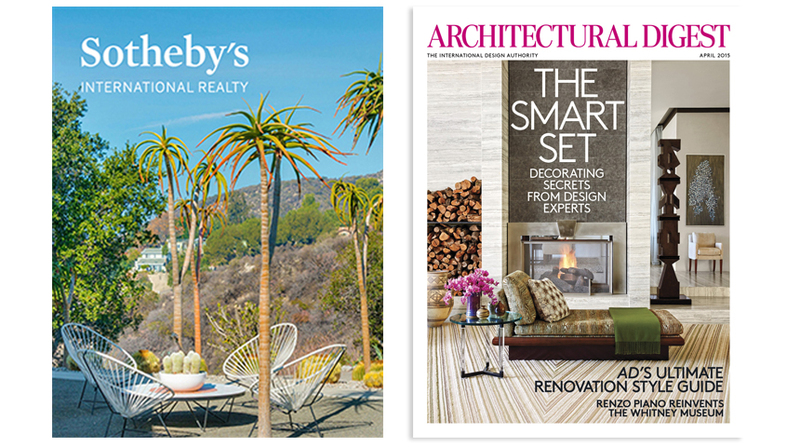 Every day Architectural Digest inspires millions of affluent readers to redesign and refresh their lives through a multiplatform presence that includes print and digital editions, social media, signature events, and its website, archdigest.com.